Dagmola Sakya was the first Tibetan woman ever to immigrate to America. Her full title reads Her Eminence Dag-Yum Kusho Sakya, which denotes her high-ranking status as the wife of one of the most eminent masters in the Sakya tradition, Dagchen Rinpoche. However, in the face of her disarming cheerfulness, friends and students quickly do away with the formality and lovingly call her Dagmola. She is one of the very few senior Tibetan ladies who were born in pre-Communist Tibet, but are now recognized as outstanding teachers and live in America. 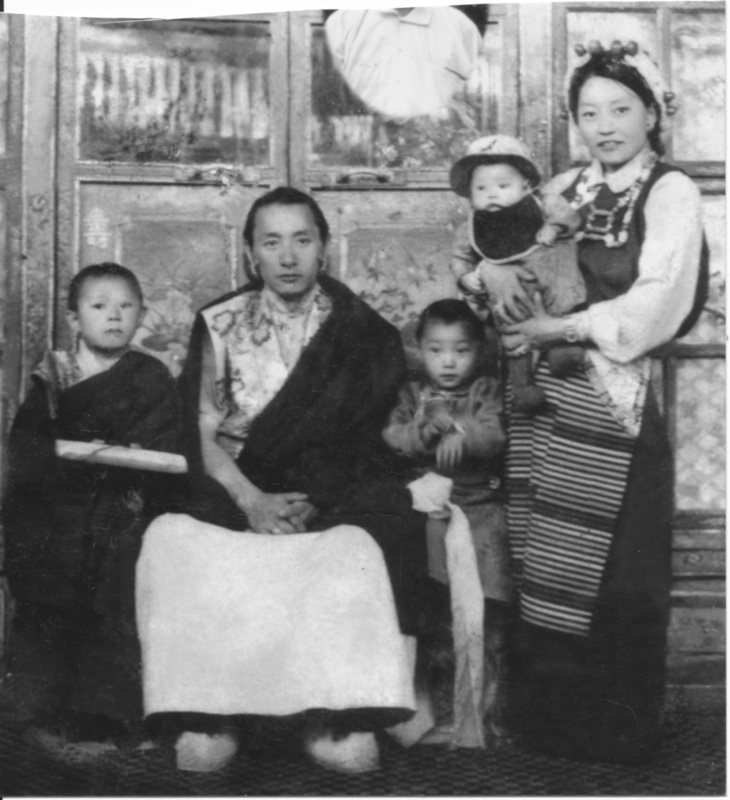 A combination of the most unlikely circumstances enabled Dagmola to become one of the first Tibetan women to teach in the West. Born 1936 in a tiny village in East Tibet, she was the only girl allowed to go to school. Instead of complying with the established system of arranged marriages, Dagchen Rinpoche fought for her hand. 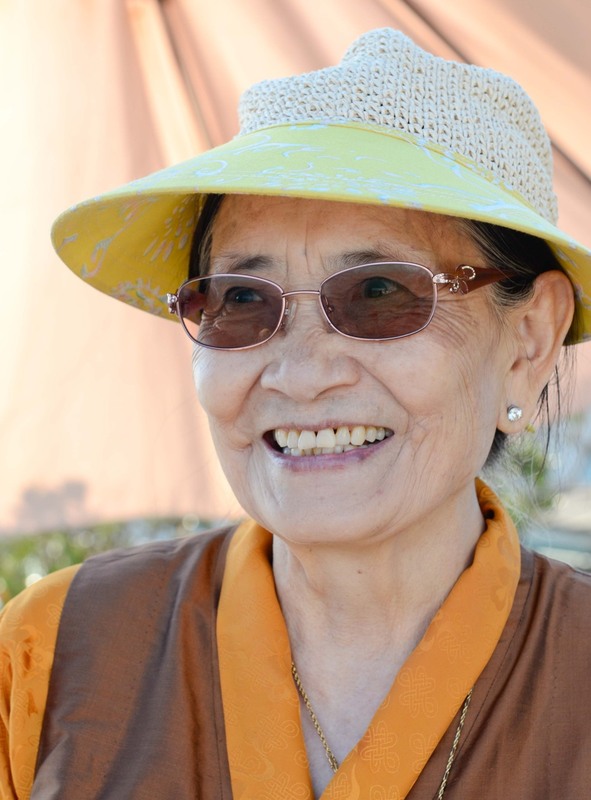 After barely escaping the Communist prosecution in Tibet with her family, she made a new home in Seattle with her five boys, while holding down a nine-to-five job at a blood bank. Her experience as a working mother of five resonates with many students. When students ask her for advice on how to combine a spiritual path with the stress of modern life, she does not need to put herself in their shoes - she knows the challenges only too well. "Practice is in every day life, not just sitting on the cushion," Dagmola says. "Every move, every breath, every thought is practice."